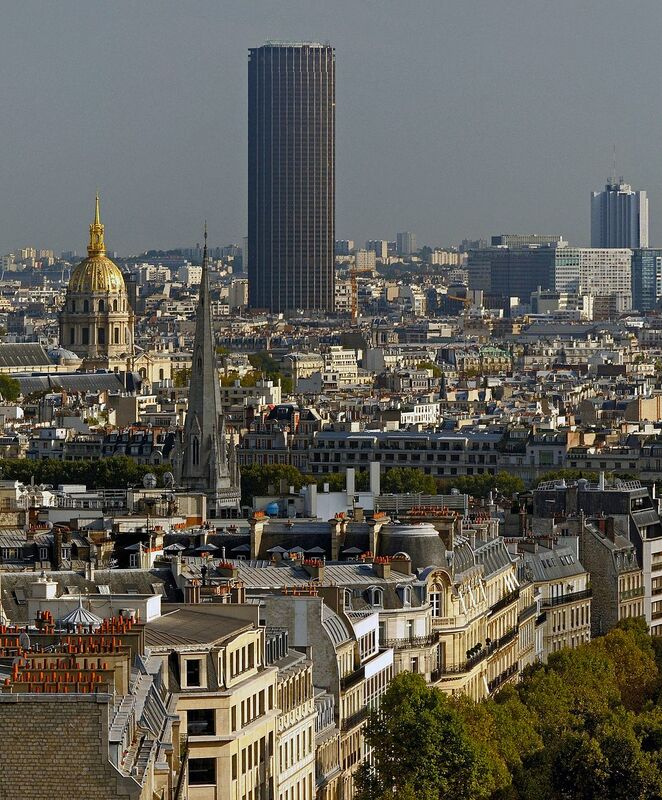 The development of New Brutalism in European cities in the 1950s and 60s remains divisive. New Brutalism certainly has its fans in architects like Zaha Hadid, Le Corbusier, and Richard Rogers. 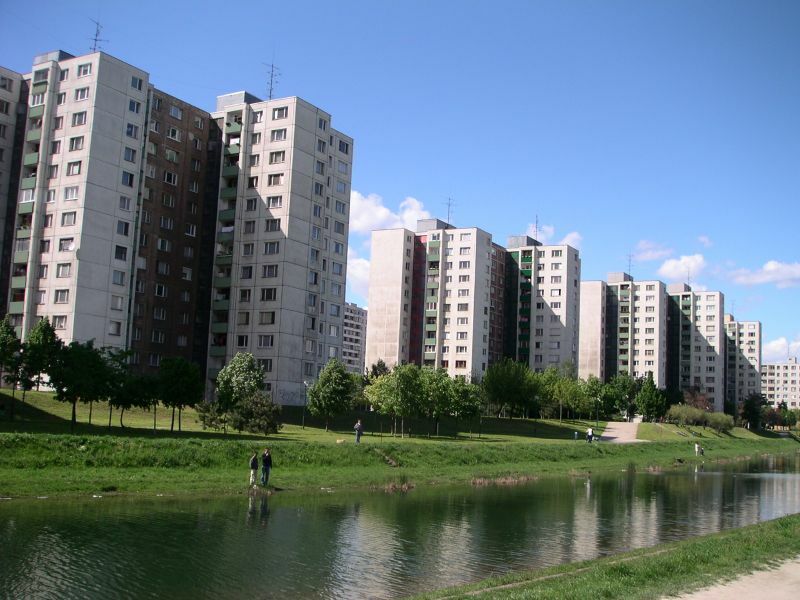 It is also largely disliked, is cited by historians and sociologists as creating the spaces for gang violence, and pointed to as part of the aesthetic decline of European cities in the postwar period. Historians often to point to Cold War politics and increasing urban populations caused by migration as the reason for these bare, utilitarian designs. Governments, unaware of the extent to which people would flood cities, and crippled by the Second World War, were essentially inventing building projects as they went. Considering the potential of computational design tools in the architectural and urban planning fields today, it is interesting to ask whether or not our current planning capabilities would have, in the day, prevented the rise of New Brutalism. Had governments and their architects had the capability to use 3D CAD (computer-aided design) or BIM (building information modeling), would they have invented a different, perhaps more indulgent sort of style for the postwar period? Or, was New Brutalism itself a creative choice rather than a utilitarian one, a conscious, definitive break with European architectural style and tradition of the past in the wake of such a destructive European war? Did it represent a desire of the West to forge a new, honest modernity disconnected from the mistakes of the past, and a desire in the East to adhere to Stalinist approved Socialist Realism that did not allow of distinction by class? Finally, does the advent of technology in the field of architecture necessitate the stripping of forms, inevitably resulting in an aesthetic similar to New Brutalism? Banham explains that his term “was, in the beginning, a term of Communist abuse, and it was intended to signify the normal vocabulary of Modern Architecture – flat roofs, glass, exposed structure.” This is a distinctly political perspective, and not one adopted uniformly in the West. The large appreciation for New Brutalist architecture among architects like Zaha Hadid points to a potential for artistic merit, not simple utilitarian function, in its design. Alexey Bogolepov writes in the Calvert Journal of the merits of Soviet architecture in this period, explaining that “the initial drafts of Soviet city planners were often brilliant and sophisticated, infused with an optimistic outlook and a positive vision of humanity ... One of the great ‘successes’ of Soviet architecture was bringing geometry to life. The visual vocabulary of the urban environment consisted of basic figures, tiled fragments, angular flows and regular sections.” Thus, it is entirely possible to view the developments in architectural aesthetic in the Soviet Union and its Eastern bloc as one with artistic grounding, or some combination of aesthetics and practicality. However, what proves most interesting is that New Brutalism was not exclusive to the strained governments of Eastern Europe. 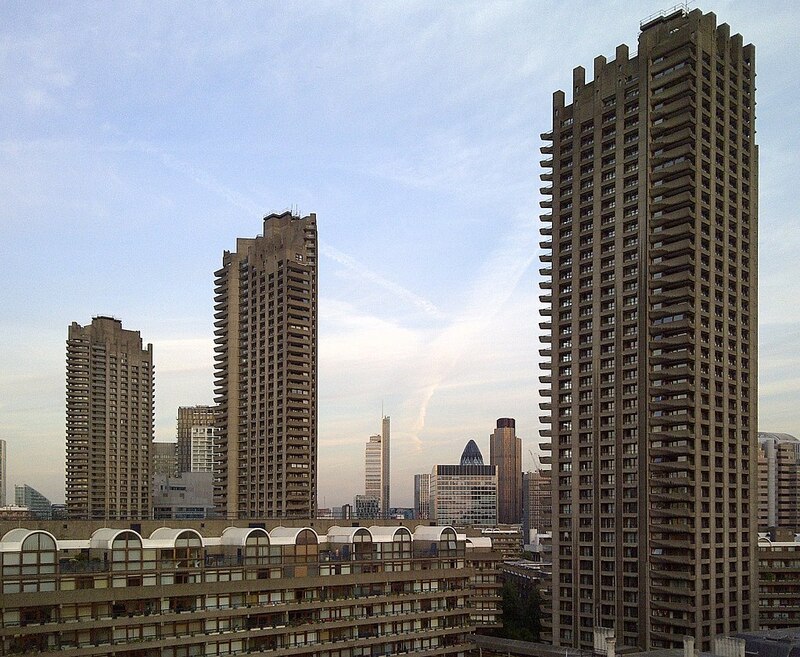 Instead, one of the largest outposts of New Brutalism was London itself (Figure 2). This is a curious development, as it took place during the Cold War period, in which culture, art, and architecture were all used as ways for governments to promote their ideologies over their opponent. Emily Pugh writes in her book, Architecture, Politics, and Identity in Divided Berlin, that “throughout the Cold War, ideas about and images of home, belonging, and national identity were often presented by the regimes of east and west via architecture, urban planning, and design. For example, with the construction of new housing during the Cold War, authorities sought to prove they could provide for the citizens in their sphere.” Thus, modernism was weaponized by both capitalists and communists in the hopes of proving that each could create the superior society. This might imply that the architecture of the East and West would be distinctly different from each other, and yet New Brutalism develops across the board. This, in part, can be attributed to similar material situations in the East and West. Like in the East, Western Europe began to see a large influx of migrants into cities. Judt writes that in “Mediterranean Europe ... and in rapidly expanding outer suburbs of London, Paris, Madrid and elsewhere, planners would not keep up with demand. Like their contemporaries in Communist city offices, their instinct was to construct large blocks of homogenous housing.” Thus, he implies that New Brutalism, in both the East and West, is a result of frantic building to accommodate surges in population. Given the government’s inability to predict these numbers, and their inability to use the technology we now have to model city growth and buildings themselves to properly accommodate such numbers, they had to invent the plan as they went, and thus created the simplest structures possible. This explanation has little to do with artistry or political ideology. Perhaps, had the technology existed, architects of the 1950s and 60s would have been presented with the unique opportunity to create a new aesthetic, a new style. It might have created a situation similar to the New Deal era of the 1930s, when the American government, in need of public buildings, specifically create the Works Progress Administration and through it, provided architects with space and funding. This ultimately led to the furthering of Art Deco in America. However, because there was no opportunity for measured pre-planning, buildings were instead built fast, cheaply, and without thought to aesthetics. At least, this is a possible narrative. This line of thinking, however, eliminates the possibility of artistic agency in both the East and the West. It disregards Bogolepov’s discussion of the “positive vision of humanity” encompassed in Soviet architecture. Furthermore, it ignores the possibility that New Brutalism might have been the distinct choice of a society that had been ravaged by war and was hoping to forge a future distinct from its dark past. Thus, if one grants that New Brutalism might be, in fact, an artistic choice, or some combination of art and function, we are only left with the question of why this particular style developed. If, as discussed earlier, technology had allowed for more premeditation, would we have something entirely different from New Brutalism, with its streamlined forms and simple materials? Or, instead, is New Brutalism a logical artistic development as well, not simply a happy anomaly for those who admire it? In order to answer this, we come back to technology. Architectural modeling as we know it today can be traced back to the last fifteen years, but technology has fused with architecture in a recognizable way throughout the postwar period. What if, instead of wondering if technological advancement might have created something different from New Brutalism, we ask if technological advancement actually created New Brutalism? Thus, the narrative of New Brutalism is incredibly multifaceted. Historians, architectural historians, technological historians, and architects all tend to tell the story of its rise differently. In truth it is probably a combination of all these histories—a result of dire postwar need, an intentional break with European tradition, an embrace of a technological future, and a continuation of technology’s influence on modern design. Sarisha Kurup is a contributing writer at AECbytes. She is interested in art, architecture, and history, and in understanding the impact of technology on architecture from a historical perspective.